Thousands of years ago, before Christians could practice their faith legally, they often faced persecution from the Roman government. If captured, however, a suspected Christian could avoid punishment by performing a simple sacrifice dedicated to the emperor. Most early Christians disagreed with that position. They felt “truth” had “set them free.” They would not betray the truth. 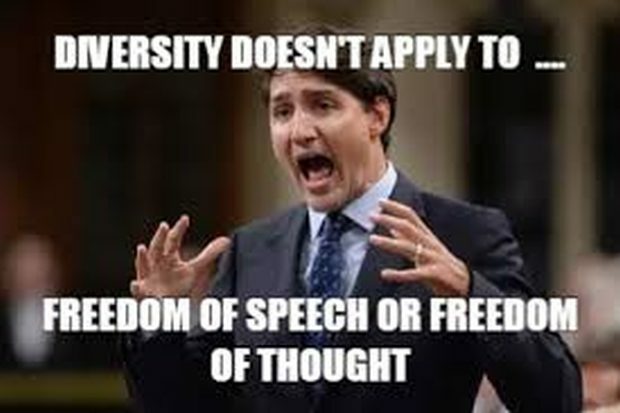 Today Christians in Canada, especially those ascribing to a more traditional faith, are being asked to cross their fingers and comply with a government decree. In this contemporary case, though, it’s a bit of money — not their lives — hanging in the balance.